•Best durability for the use life. 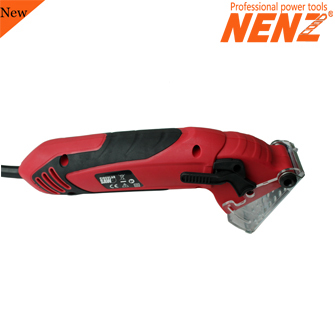 •Can be used for wood or metal cutting. 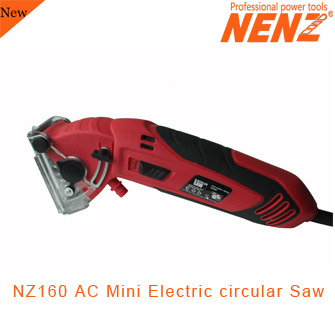 •Cutting depth can be 0-12mm. 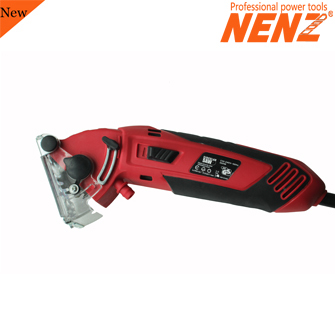 •3400 RPM No-load-speed easy to work.